Get weirded out this Thanksgiving weekend! 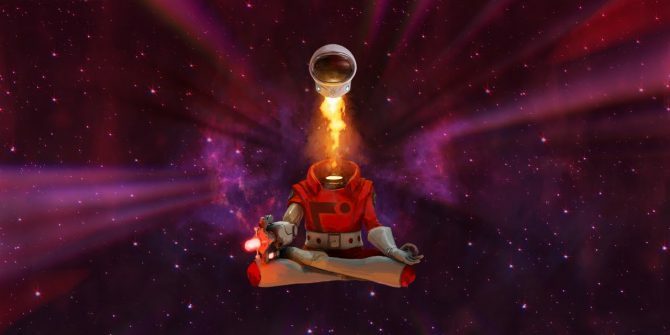 Discord has announced four brand new games from Adult Swim that will be joining their Nitro subscription collection. These games will be among the rest of the library that Discord Nitro subscribers get free access to and are available right now. 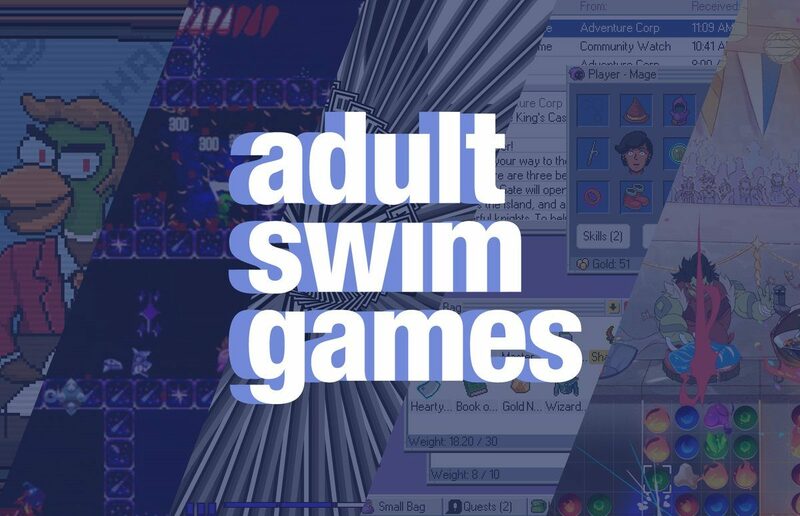 This Thanksgiving weekend, four Adult Swim games are dropping onto the Nitro store. 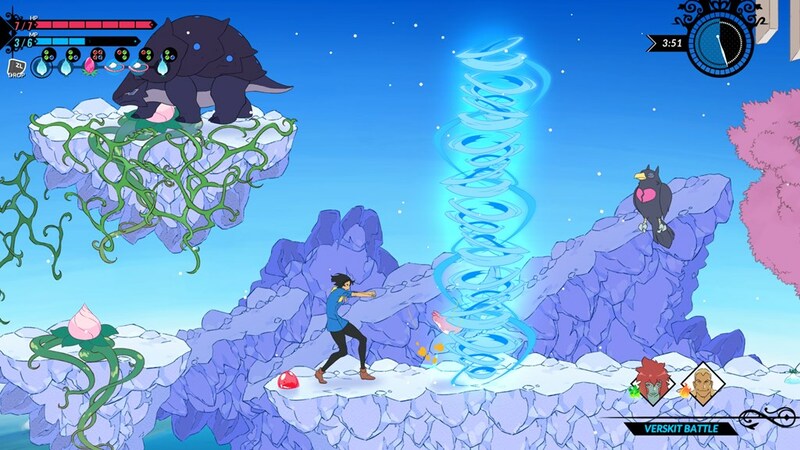 The games include Battle Chef Brigade Deluxe, Duck Game, Kingsway, and Zenzizenic. You can subscribe to Nitro for $9.99/month or if you are an existing $4.99/month subscriber with the “Early Supporter” badge you get the games at no extra charge. Battle Chef Brigade Deluxe is an animated puzzle RPG brawler (not joking) which pits players against monsters in battles to become an elite Battle Chef Brigadier. During battles, you also need to serve dishes to judges through puzzles before the clock runs out. 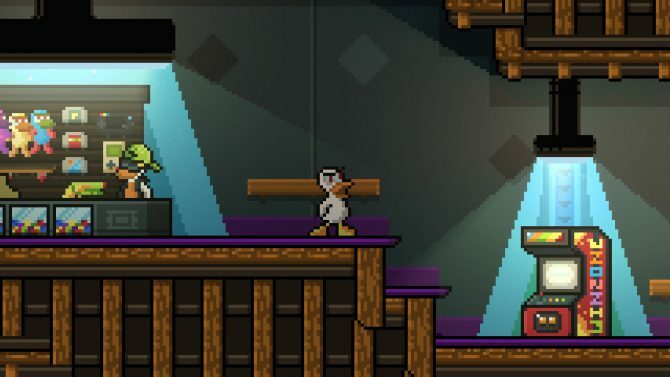 Duck Game is a multiplayer action game where you and your friends have to fight each other as ducks using a wide array of weaponry such as “Shotguns, Net Guns, Mind Control Rays, Saxophones, Magnet Guns,” and so much more. It joins Discord Nitro alongside the other three titles today. 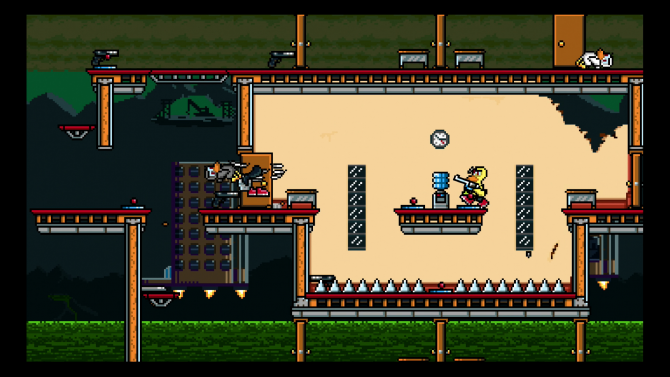 Kingsway is an RPG “in which you use a mock operating system to manage your adventure. Every element of the game is a part of the operating system.” Essentially, it’s a classic RPG but instead of battling enemies, they are popups on your virtual computer. Not much can be said other than you have to try this game out. It’s free, so why not? Finally, Zenzizenzic completes the lineup and is a “fast-paced, adrenaline-infused twin-stick bullet hell shoot ’em up and open world roguelike.” Sounds crazy, right? Even the name is hard to comprehend, so I expect nothing less. These four titles from Adult Swim Games are available right now on the Discord Store for Nitro subscribers, joining over 60 other games like Super Meat Boy, FTL: Faster Than Light, Inside, Metro: Last Light Redux, and Amnesia: Dark Descent. We’ll update you if any more titles hit the store.